Living in Washington State we have the luxury of growing some of the best apple varieties. I love fujis but from most of what I've read they don't ripen will here in Washington. 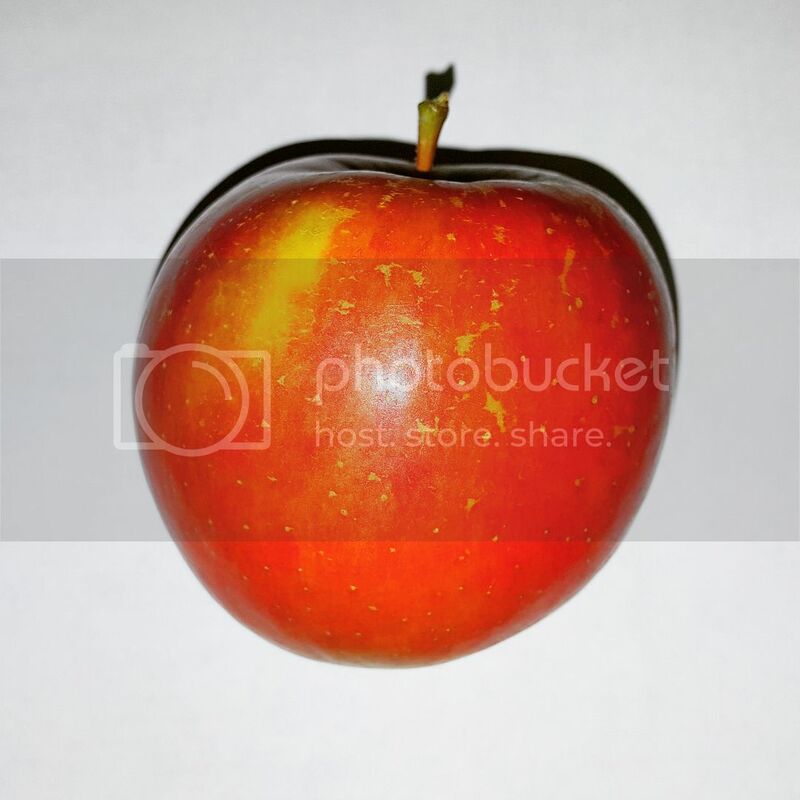 So I found the Beni Shogun apple which is an early Fuji variety and boy it does not disappoint. This is a very tasty apple. 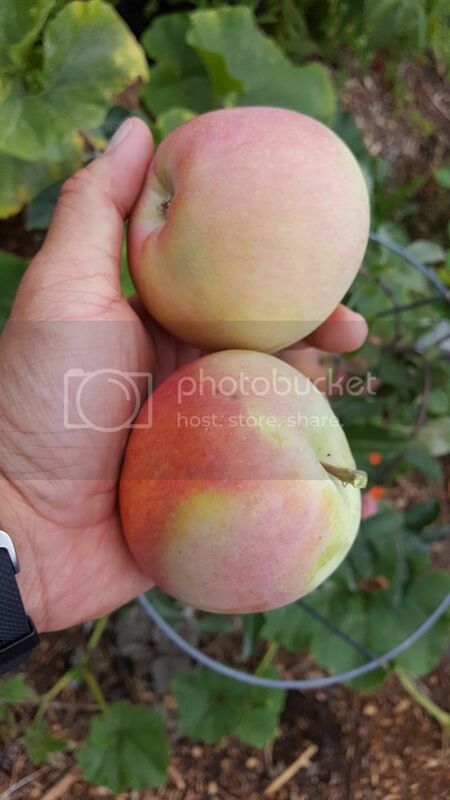 Even off of a very small tree it has produced a very large flavorful fruit. Extremely crispy and sweet with floral aromatics. It's also disease and bug resistant. A real winner to grow here in Seattle. I purchased mine from Raintree Nursery.